FRANKFURT -- Opel denied a report that its loss widened to more than 1 billion euros ($1.24 billion) last year. 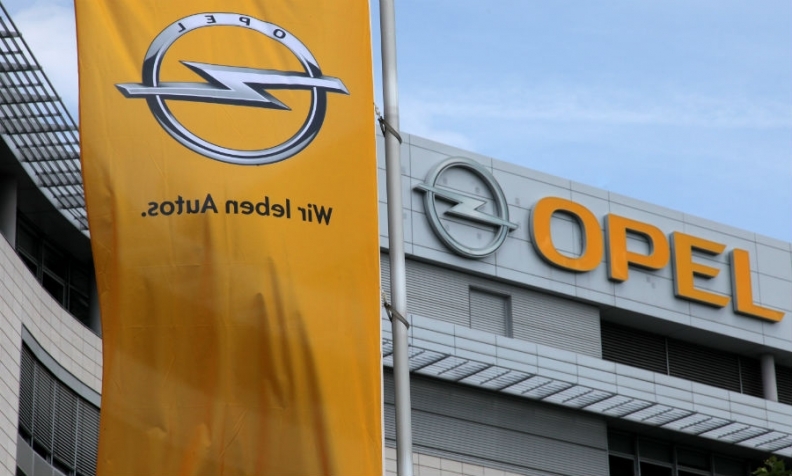 Citing boardroom sources, Handelsblatt reported that Opel, which General Motors sold to PSA Group last August, racked up more than 1 billion euros in operational losses in 2017. In 2016, GM's European business, mainly Opel and its UK sister brand Vauxhall, lost $257 million, an improvement on a $813 million loss in 2015. An Opel spokesman told Automotive News Europe on Tuesday that the Handelsblatt report was false. "This figure doesn’t exist inside Opel/Vauxhall, as it is not available." Opel lost money for 19 years under GM ownership. PSA CEO Carlos Tavares hopes to pull off a recovery at the German automaker like he did at PSA, which rebounded from near-bankruptcy. Opel's PACE business plan targets an operating margin of 2 percent in 2020 and 6 percent by 2026. Tavares has said acquiring Opel will help unlock economies of scale and synergies within the group. Despite new product launches in 2017 including the Grandland X compact SUV, Opel’s sales slipped 5 percent last year to 936,753, according to data from JATO Dynamics, in a European market that grew 3.3 percent overall. Opel's losses accelerated toward the end of last year with the company losing around 4 million euros ($4.74 million) every working day, Automobilwoche, a sister publication of Automotive News Europe, reported last September. Tavares has said Opel's factories are less efficient than PSA's and has cut jobs at Vauxhall’s Ellesmere Port factory in northwest England. PSA is expected to report Opel results at its 2017 earnings conference on March 1.